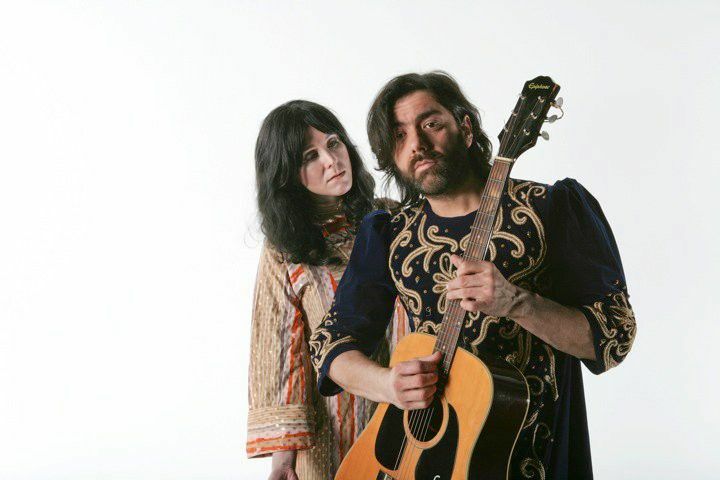 Alice Lowe and Antony Elvin bring to SVA their spoof folk duo, Hot Brew. 'Hot Brew' are Oona and Crispin Wheatflake; a folk duo who worship The Big White Radish. They have taken to the stage, after ten years' absence, to bring their own blend of nonny song and New Age 'wisdom' to the people once more. With songs that reflect their journey through the thick brambles of Oona's 'epiphany' to the fertile folk pasturelands of today. In spite of Crispin and Oona having taken different prongs in the 'folk fork', the alchemy that occurs onstage between these two Kenilworth legends is a wonderful thing to behold. 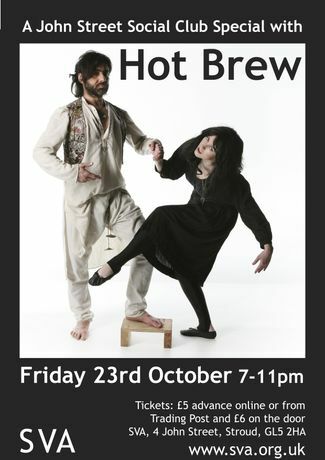 In reality, Hot Brew are none other than Alice Lowe and Antony Elvin and they bring their spoof folk duo to you in the hope that you will be elevated to the next level of vegetable and spiritual awareness. Come and have your root gently tugged!